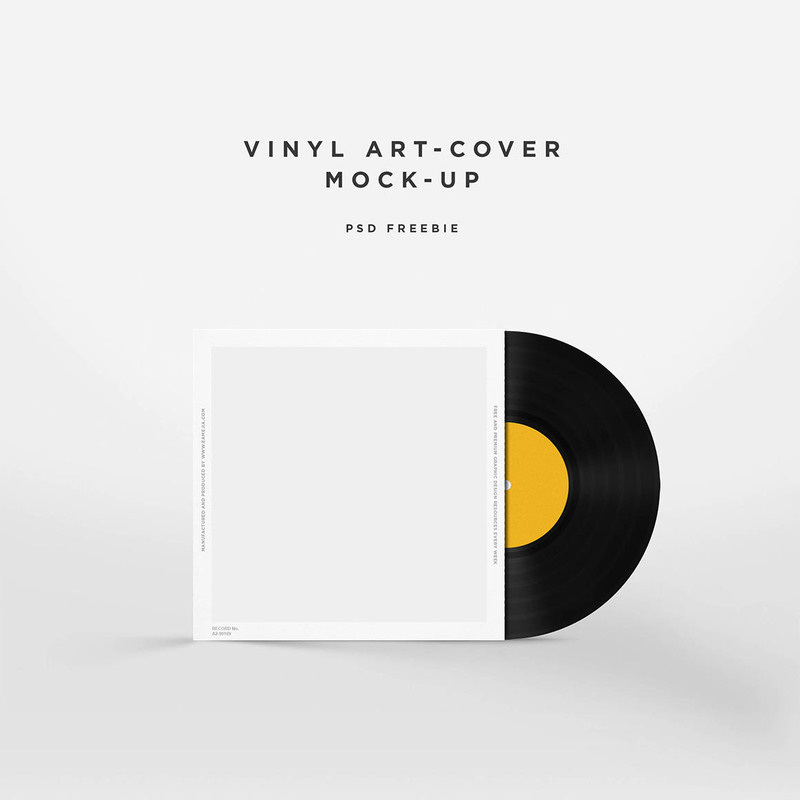 Vinyl Disc Cover Art Mockup - Dealjumbo.com — Discounted design bundles with extended license! 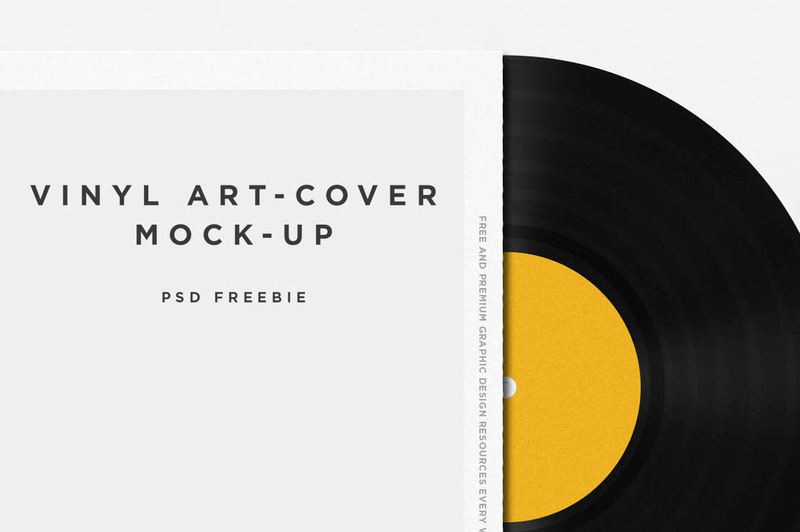 Vinyl Disc Cover Art Mockup - Dealjumbo.com — Discounted design bundles with extended license! 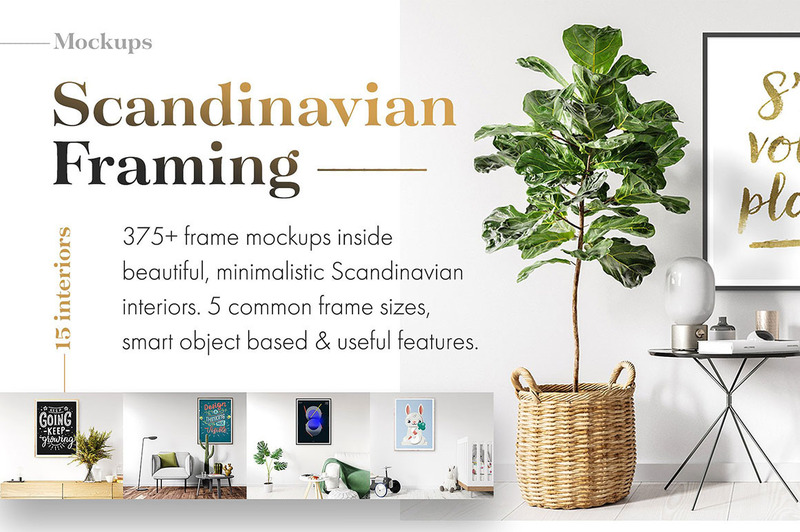 please take a look at amazing artworks from Eduardo Mejia here!